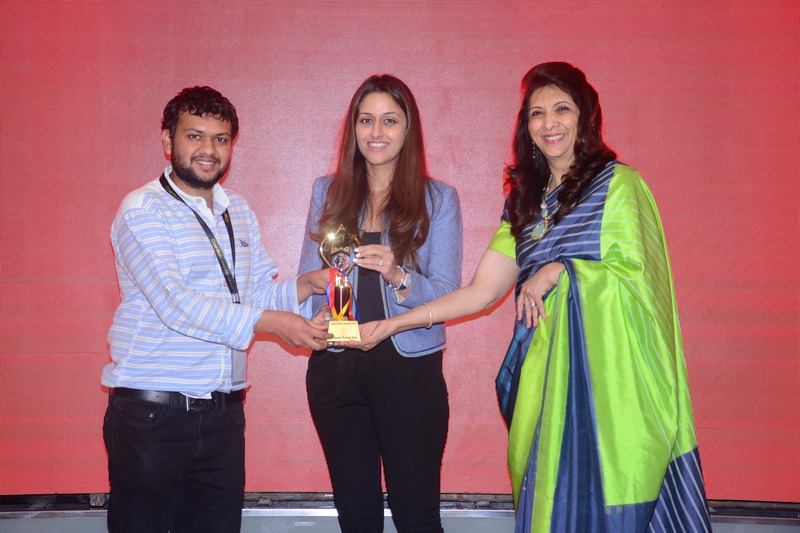 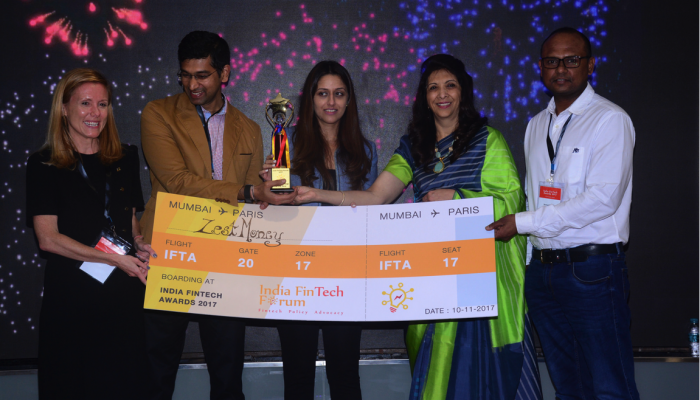 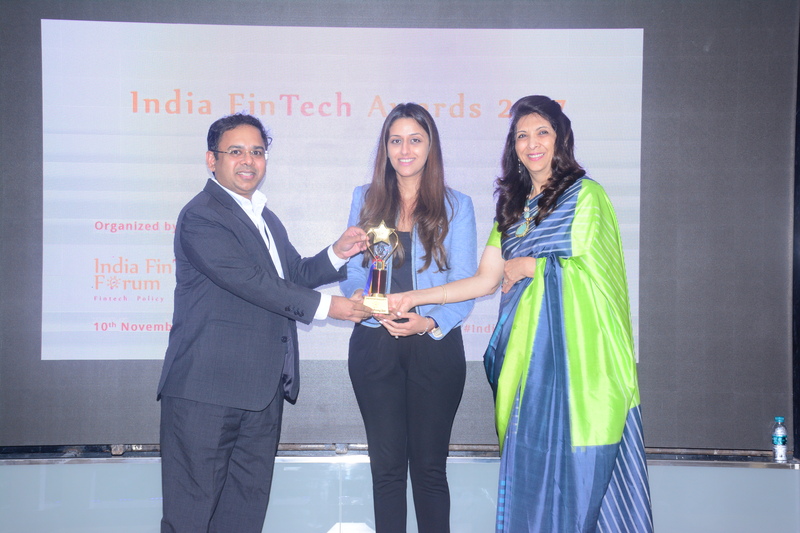 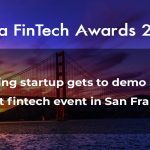 India FinTech Forum organized India FinTech Awards (IFTA) 2016, the biggest fintech demo event in India, on 26th November, 2016 at Mumbai. 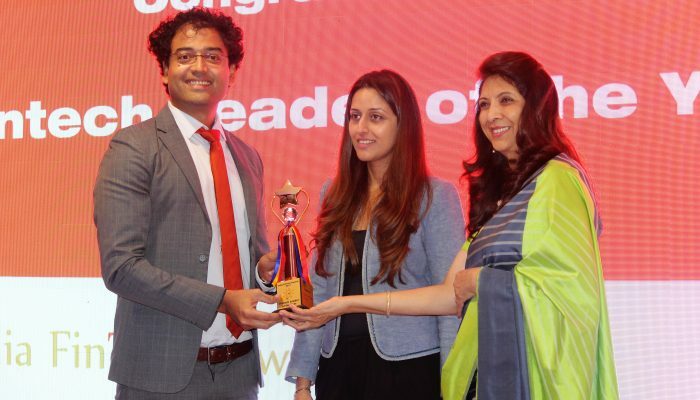 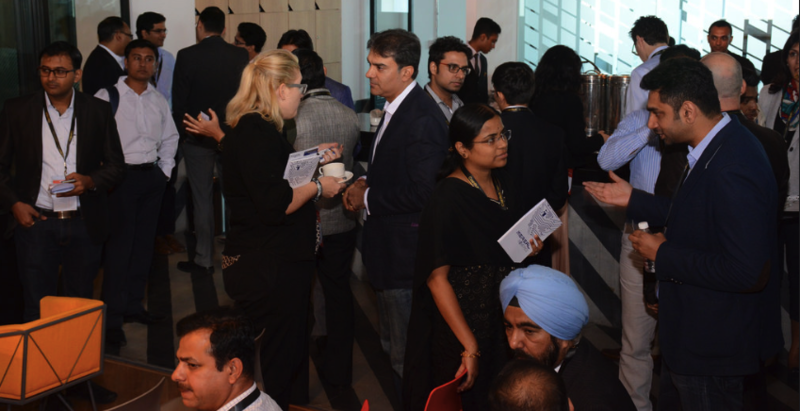 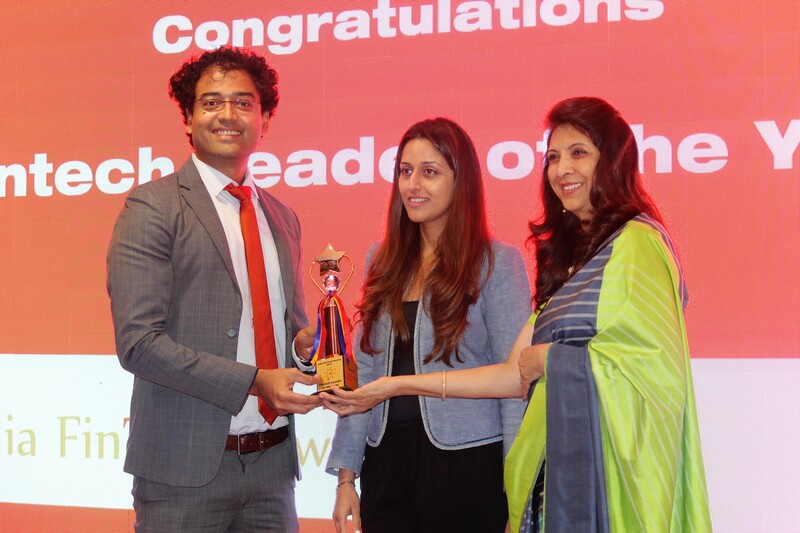 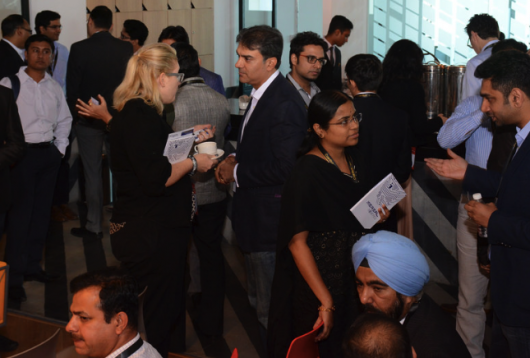 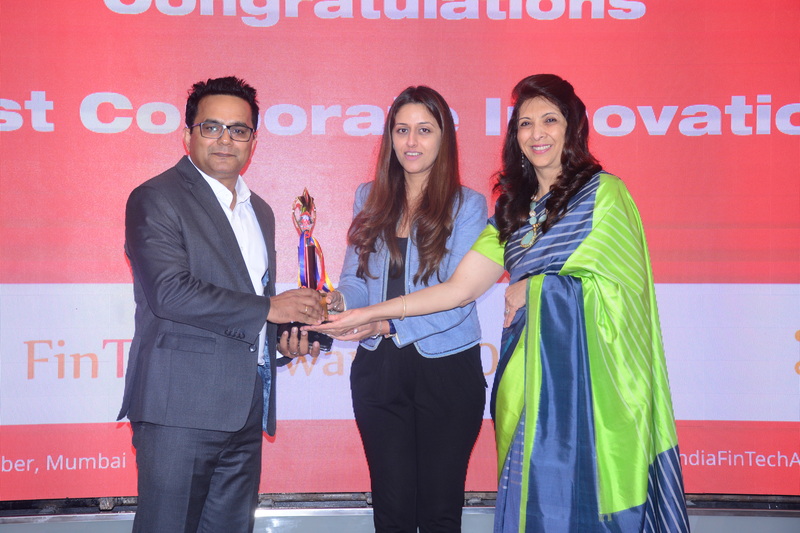 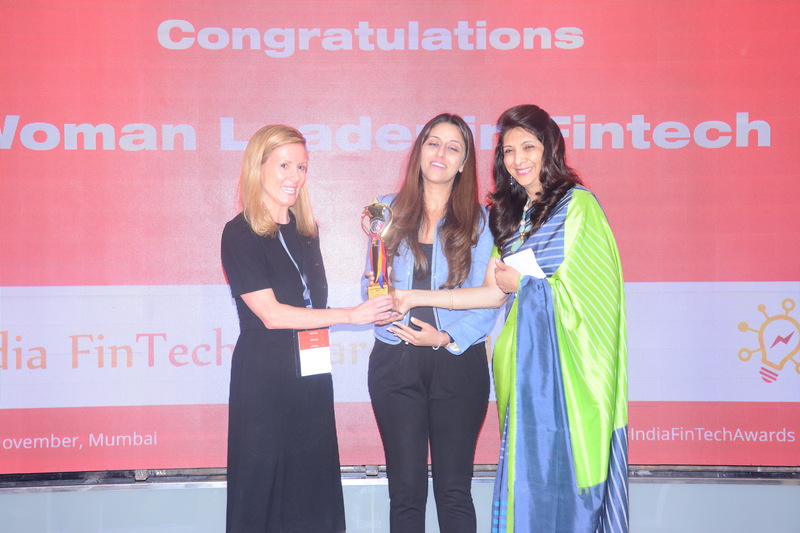 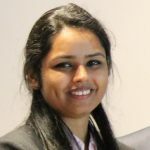 The evaluation framework and the judging process was managed by PwC India. 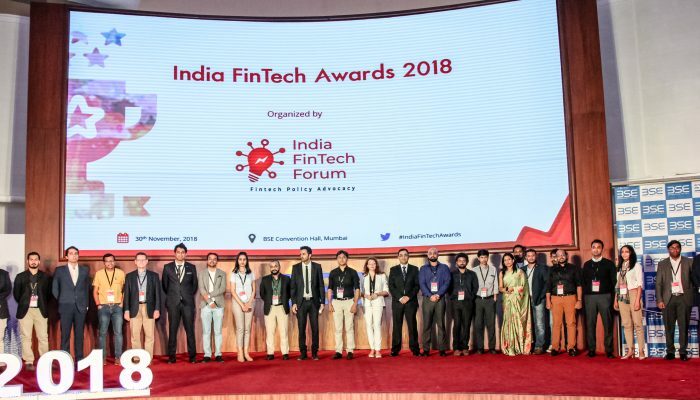 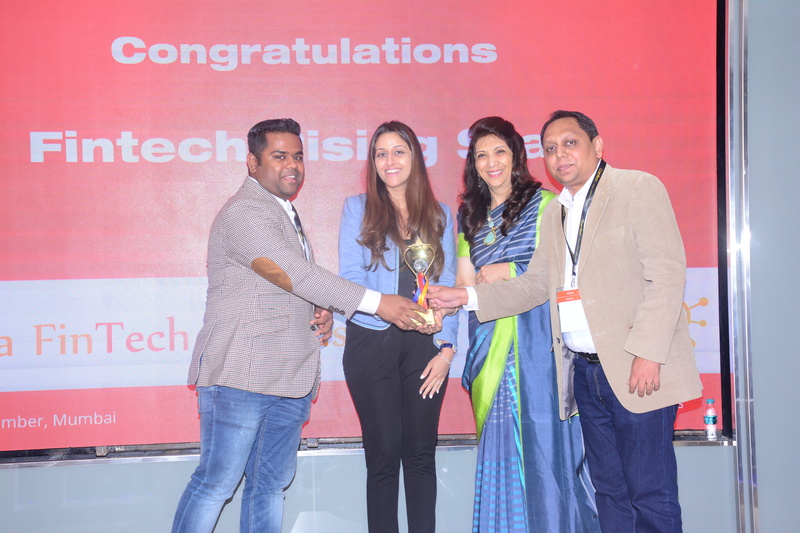 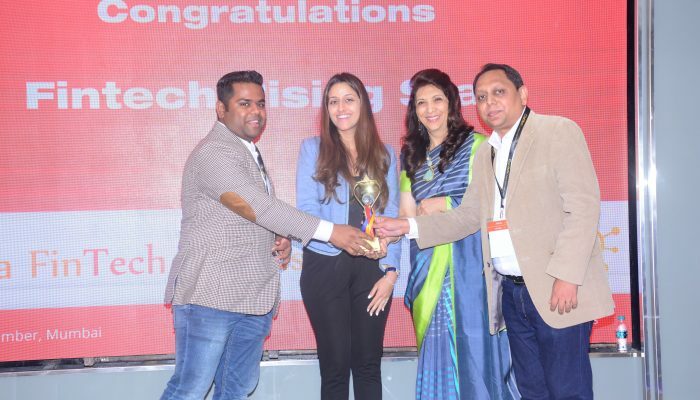 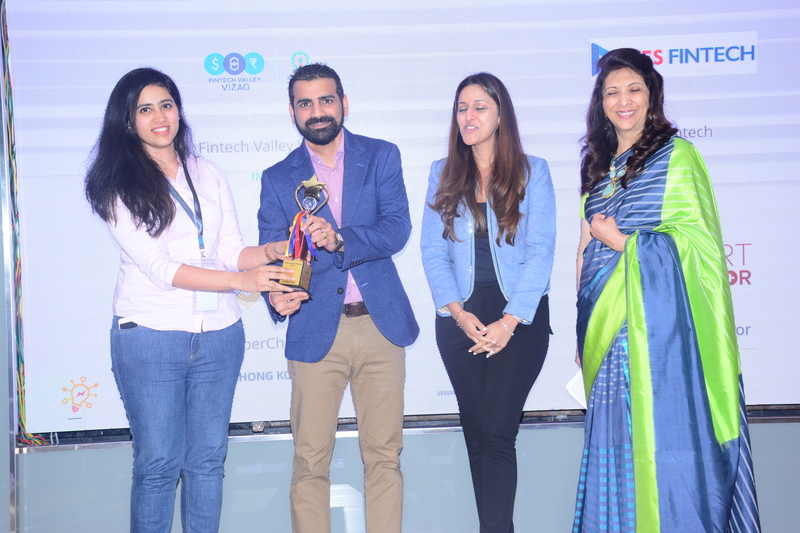 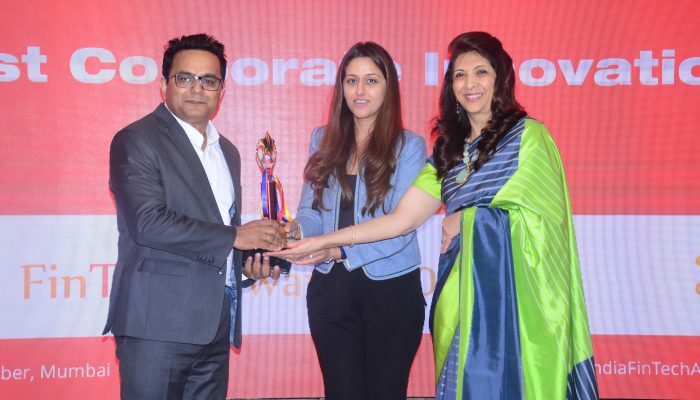 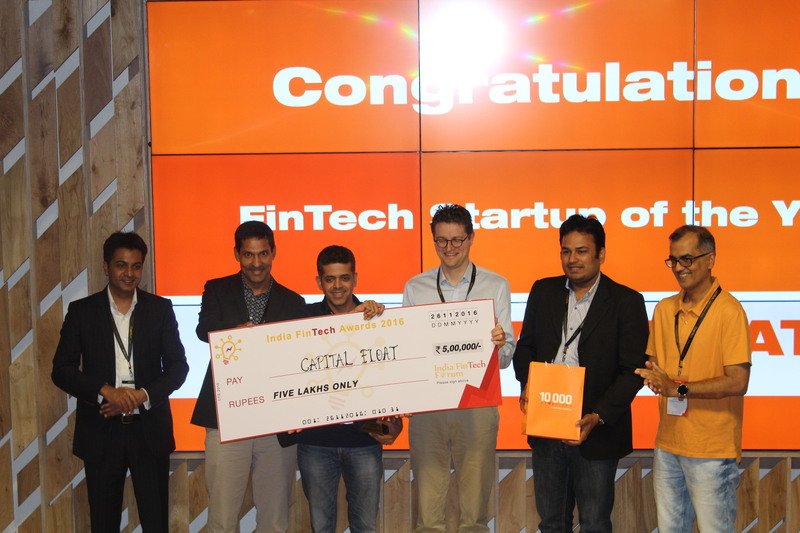 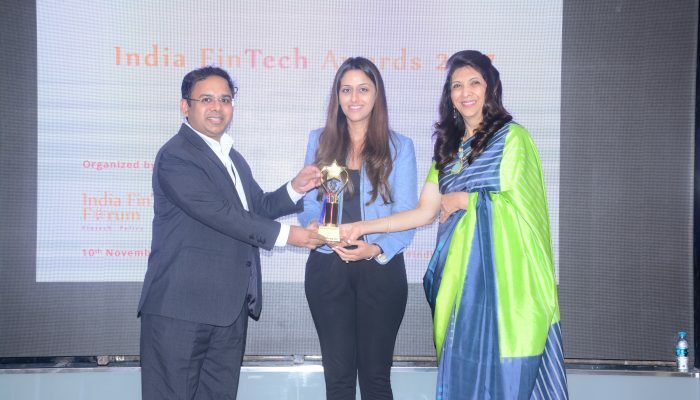 Eminent judges including Mr. Sundeep Sikka, ED and CEO, Reliance Nippon Life Asset Management Ltd, Mr. Bala Srinivasa, Partner, Kalaari Capital Advisors and Mr. Deepak Sharma, Chief Digital Officer, Kotak Mahindra Bank painstakingly selected the best fintech firms. 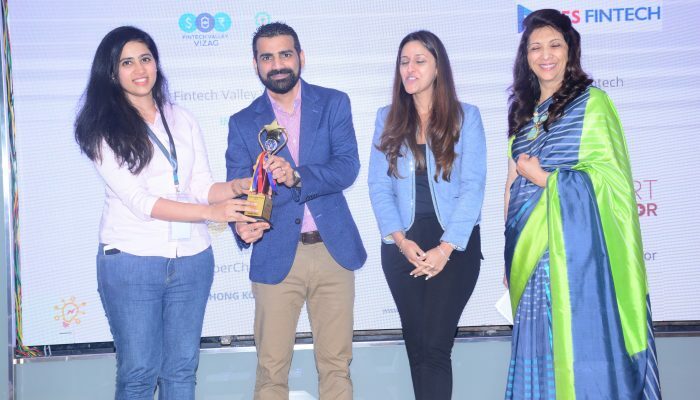 After 20 product demos by leading fintech firms, Capital Float was selected as the Fintech Startup of the Year and BankBazaar won the Leader in Corporate Innovation award.MeReal Biometrics from Hong Kong was declared Fintech Rising Star along with ToneTag and Coverfox. 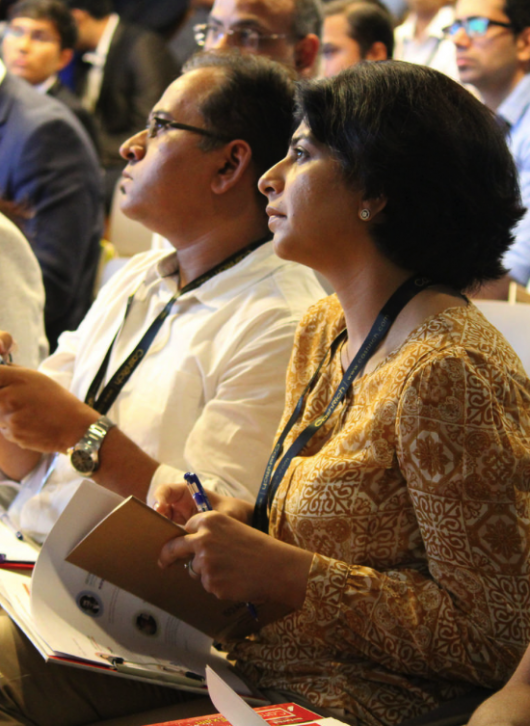 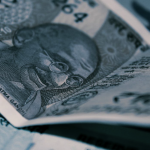 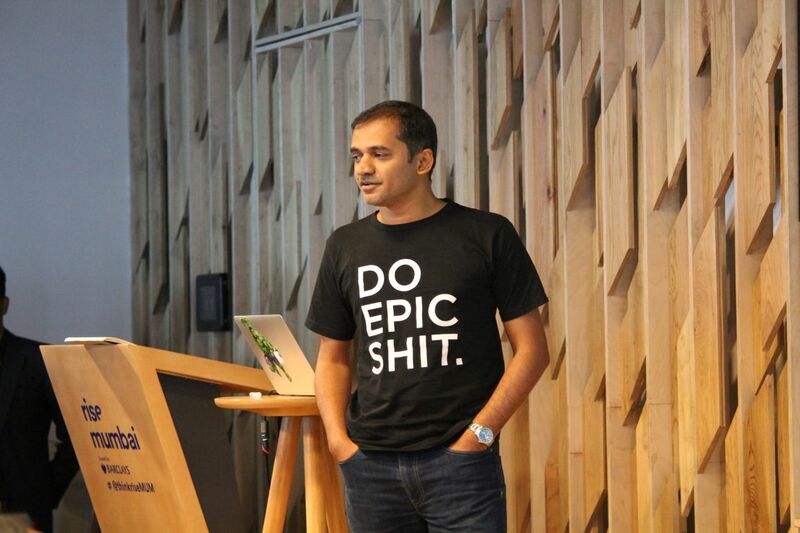 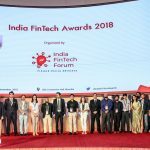 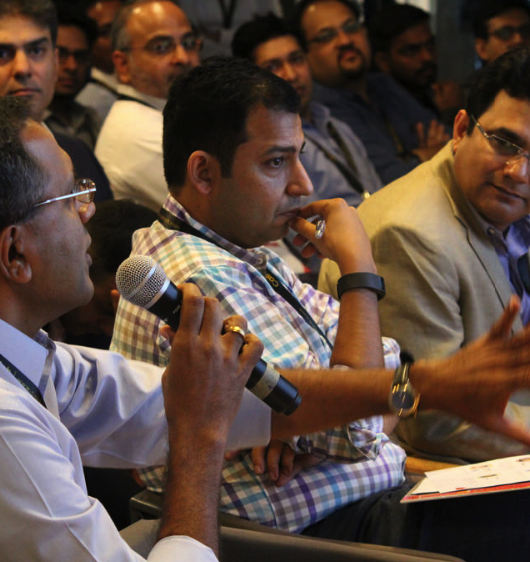 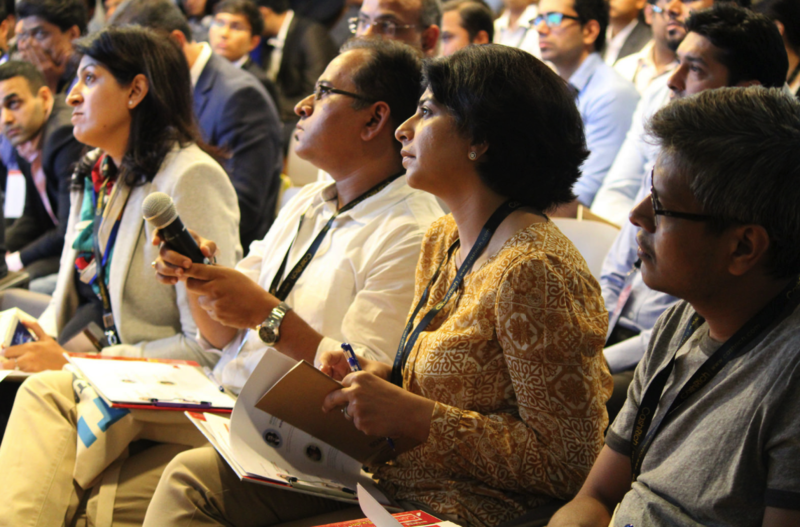 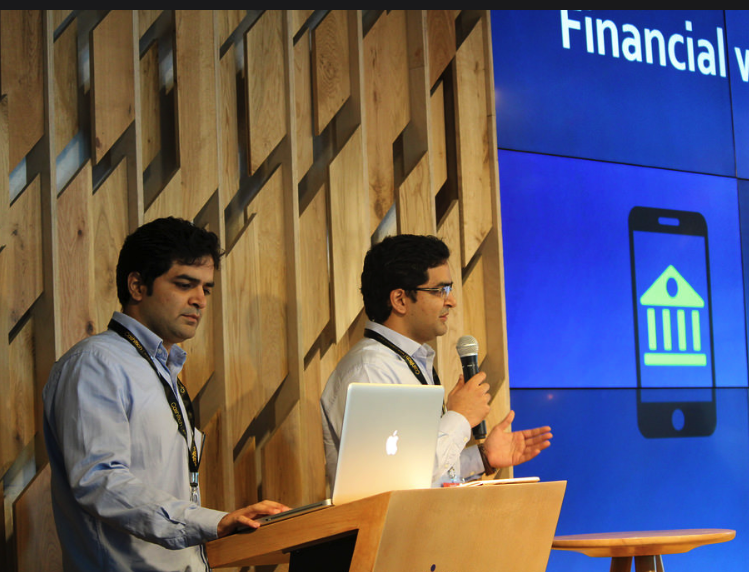 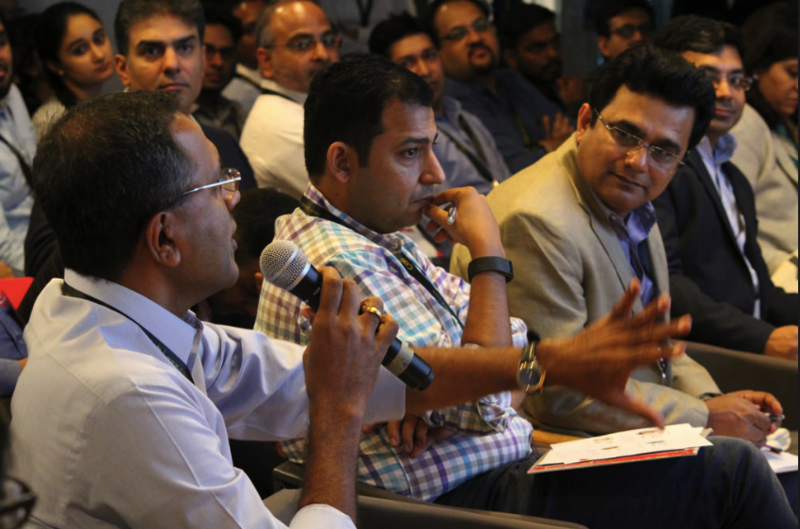 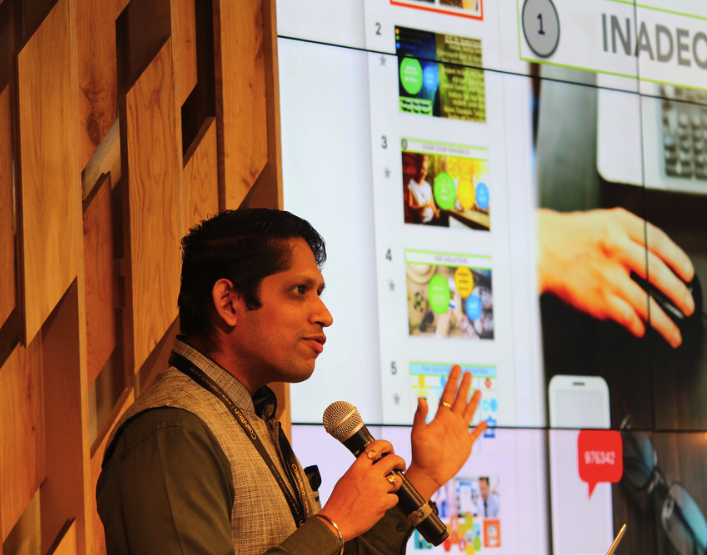 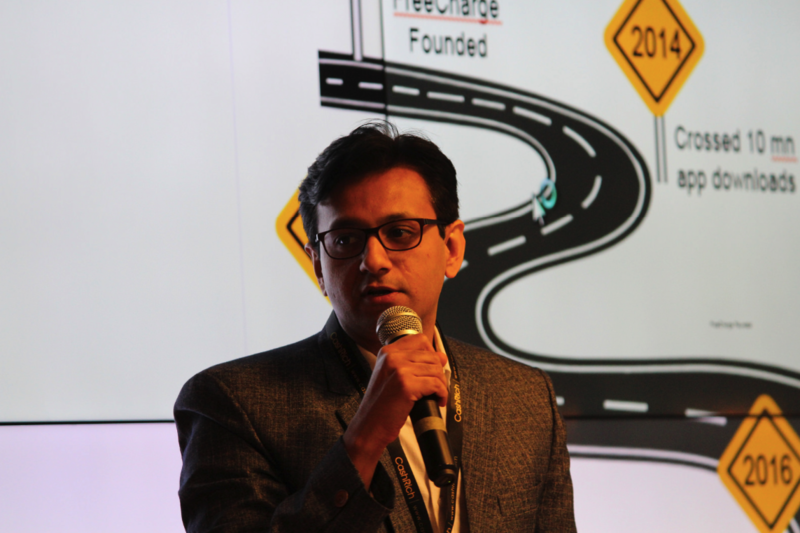 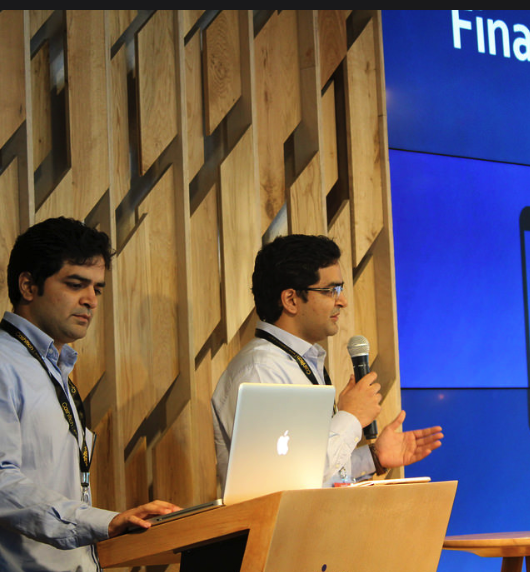 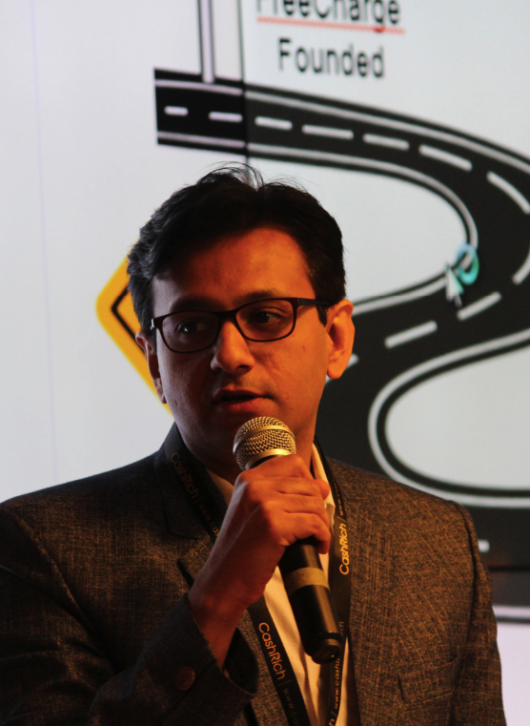 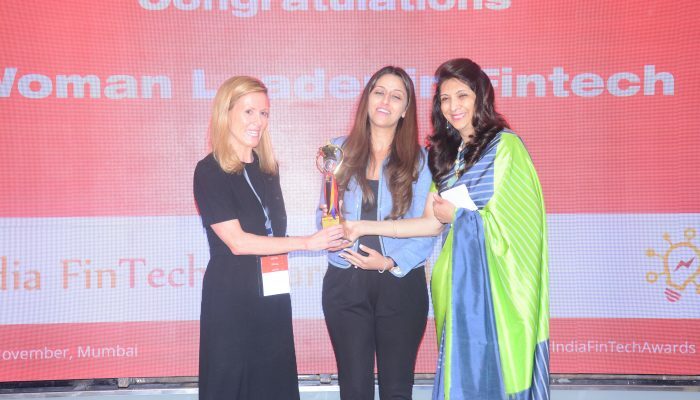 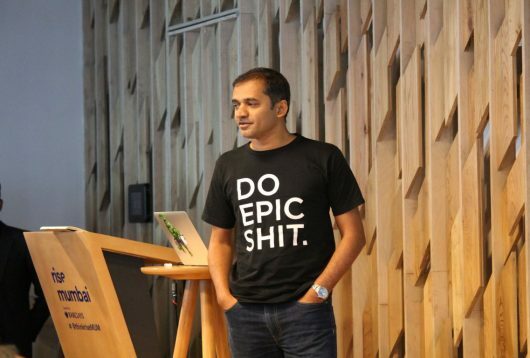 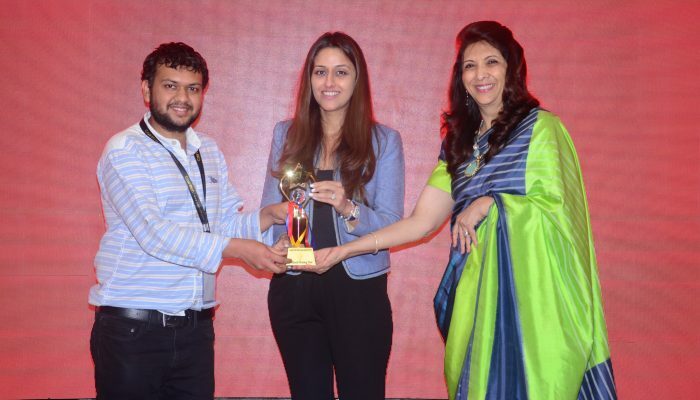 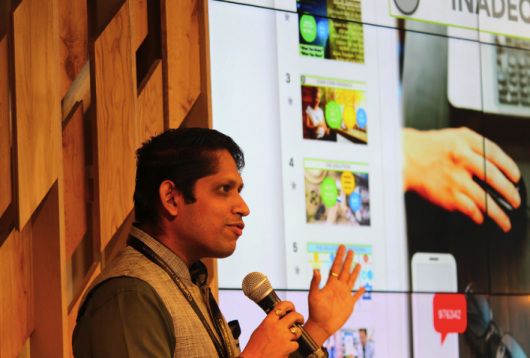 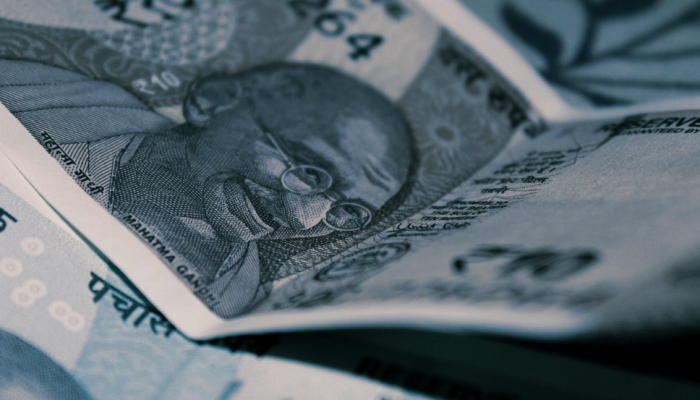 The India FinTech Awards was launched in August 2016 to discover India’s most innovative fintech companies who would be able to showcase a well-executed working product, not just ideas. 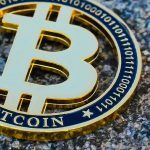 Keep this going please, great job! 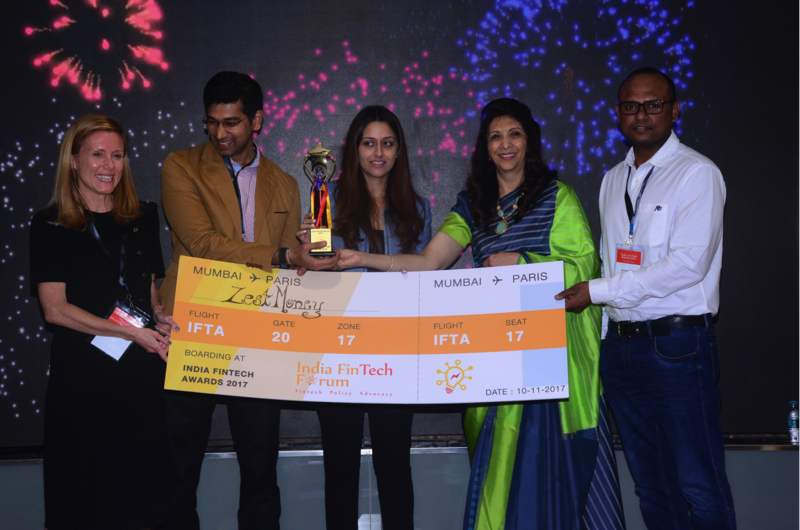 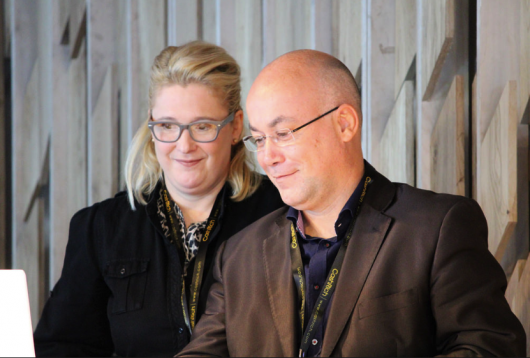 Really enjoyed IFTA 2016.